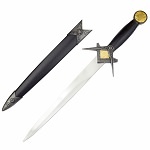 King Arthur Excalibur Replica Longsword. 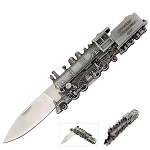 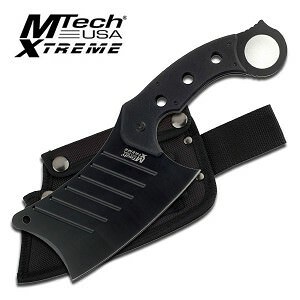 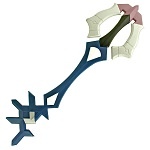 Overall Length: 29 Inches with the Blade Length: 23 Inches. 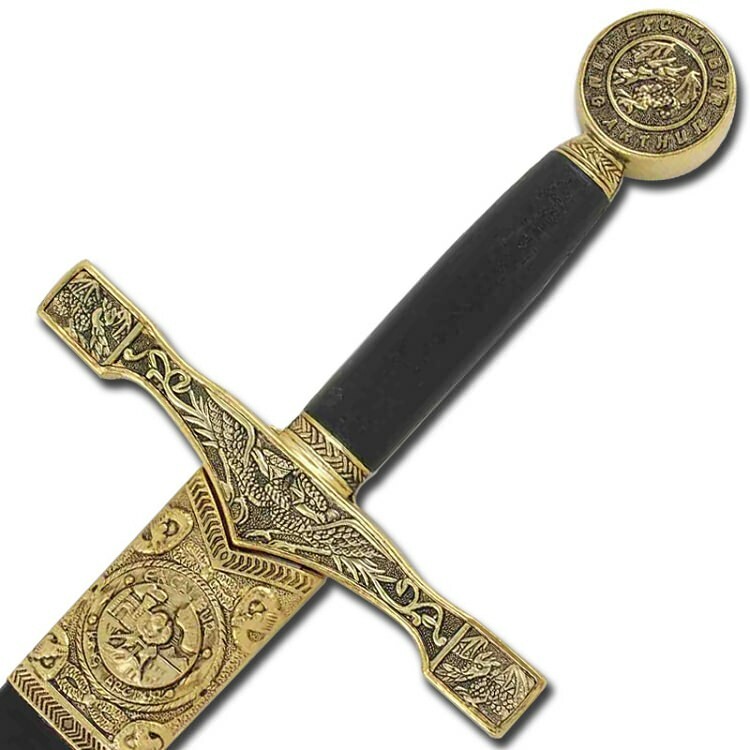 Expertly crafted with fine attention to detail and an elegant design, this immaculate sword is a fitting representation of fabled King Arthurs legendary sword! 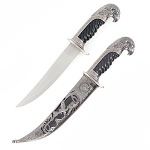 Perfect for collectors and medieval enthusiasts alike, the 23 inch blade of the sword is stainless steel and comes unsharpened with a Celtic pattern running along the ricasso into the ridge. 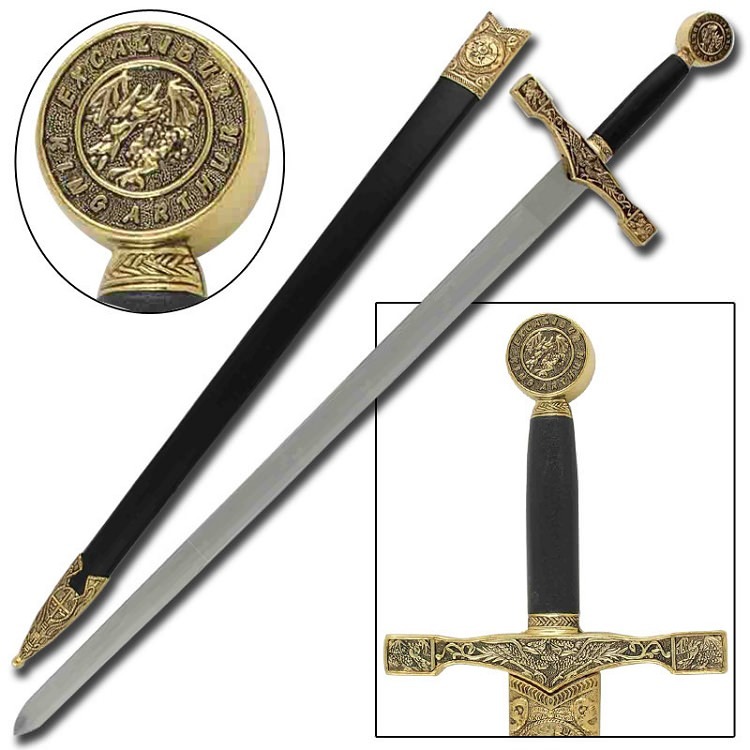 The guard of the sword features an intricate design with vines and dragons while the pommel also shows a dragon in the center and scroll work around the rim bearing the inscription Excalibur King Arthur. 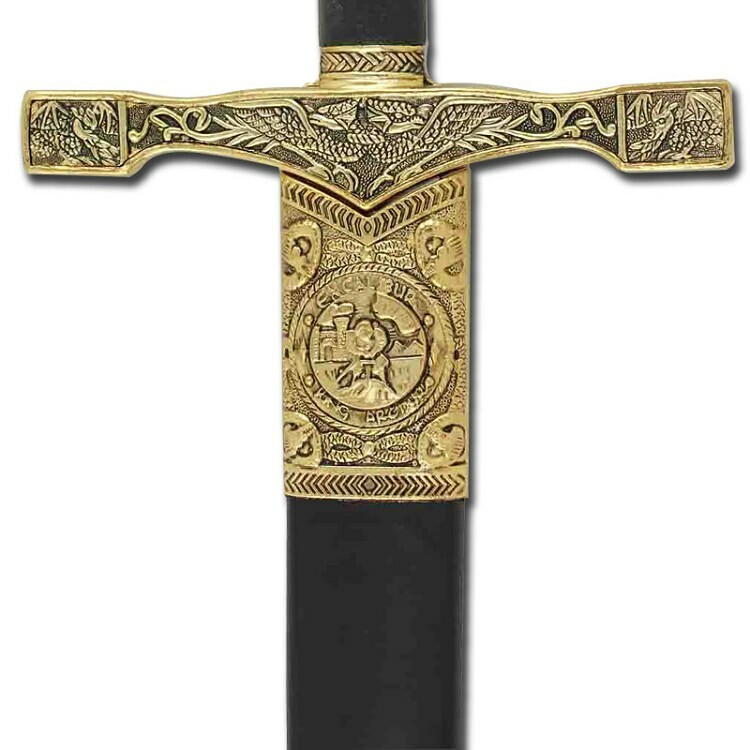 This inscription also appears on the leather wrapped wood scabbards locket, encircling a beautifully engraved image of a young King Arthur pulling the sword from the stone as mystic serpents look on. 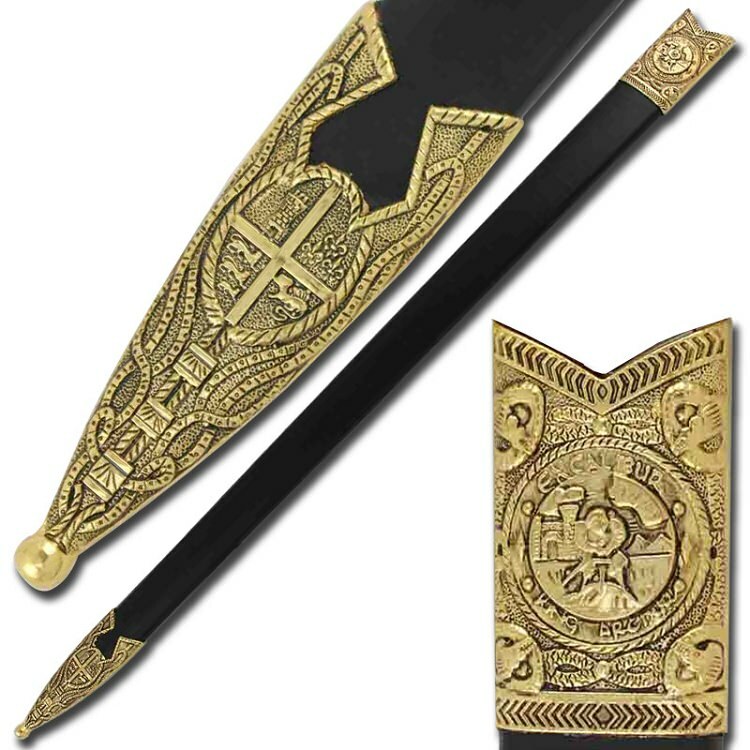 The scabbards chafe features an ornate design highlighted by a shield bearing a coat of arms featuring a cross and several classic English symbols including the famous three lions and the Tower of London.